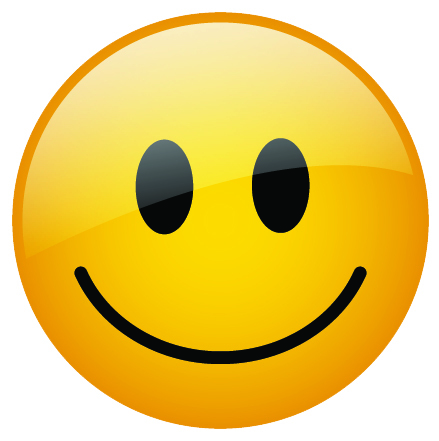 SMILE (Newsletter) & latest Membership Report click here. NEW: The American Legion Department of Maine Foundation, a 501 (c) (3) charity organization is now up and running! Please click here or the FOUNDATION tab above to learn more. The Department of Maine has released a Centennial Coin, which can be purchased online, or by calling the Department directly at 207-873-3229. The coins are $10 each plus $5 shipping/handing. Coins are also available for free pick up at Department for $10 each. To purchase your coin, click on the Buy Maine Centennial Coin button below. ORDER YOUR COIN TODAY WHILE SUPPLIES LAST! VA Hospital & Maine Veterans! 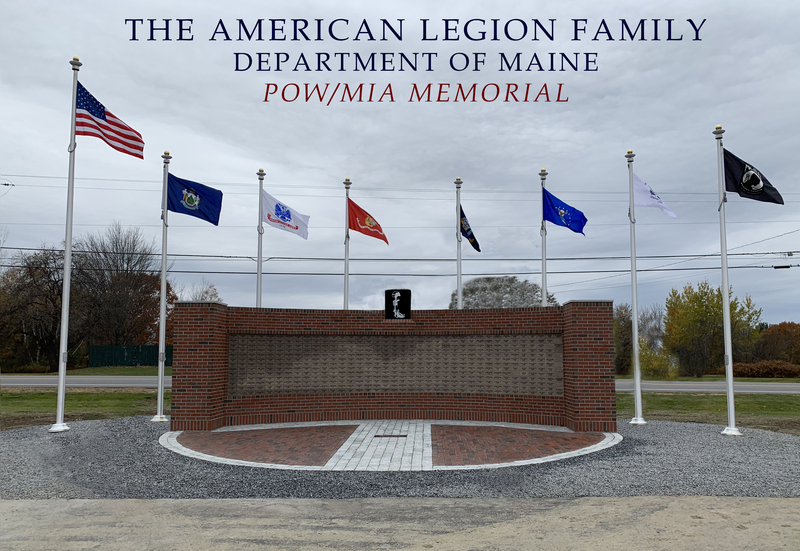 If you would like to make a contribution to help complete the project in honor of our Maine POW/MIA heroes of war, please mail check payable to: The American Legion Family Department of Maine, earmarked “black granite bench/plaque” 5 Verti Drive, Winslow, Maine, 04901 or select the DONATE button above. 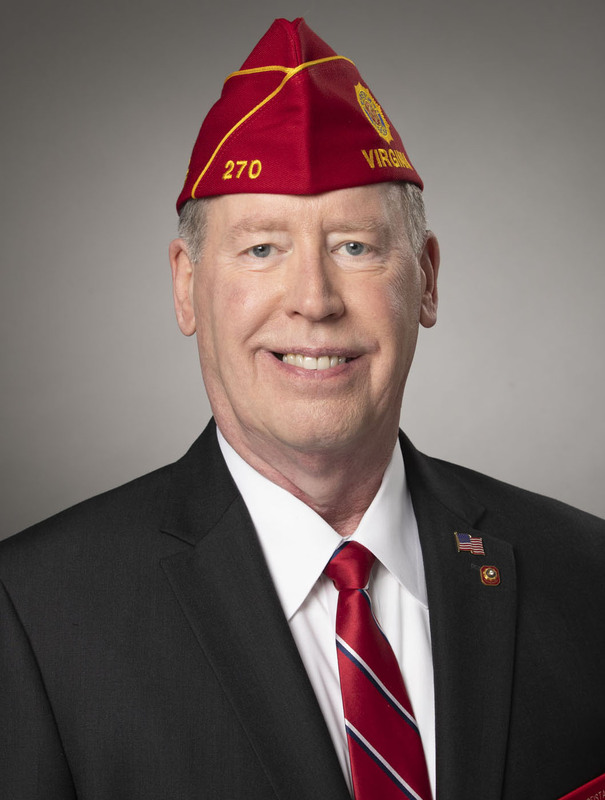 Brett Reistad of Manassas, Va, was elected National Commander of The American Legion on August 30, 2018, during the organization's 100th National Convention in Minneapolis, Minnesota. To learn how the new online renewal process works for members, Department Officers/Staff and Post Officers click here and scroll down to "How it works"
Access to MyLegion is now open to all Legion Members and Post/Department Leaders. MyLegion.org is a website designed to connect members of The American Legion to their Post and Department leadership, other veterans with similar interests, and the vast array of services offered at every level of the organization. Click here for more information and access to Mylegion.org. Since its founding in 1922, USAA has been dedicated to helping those in military and their families. They have what you need to make it simple, including insurance, free financial advice, banking, investing, member discounts and shopping - all delivered according to our core values of honesty, integrity, loyalty and service. Click here to visit USAA website or call 1-877-699-2654. Your valued status as a Legionnaire entitles you to LegionCare, up to $5,000.00 in NO COST benefits. But Confirmation is required for full activation. $1,000 Accident Protection for all covered accidents. 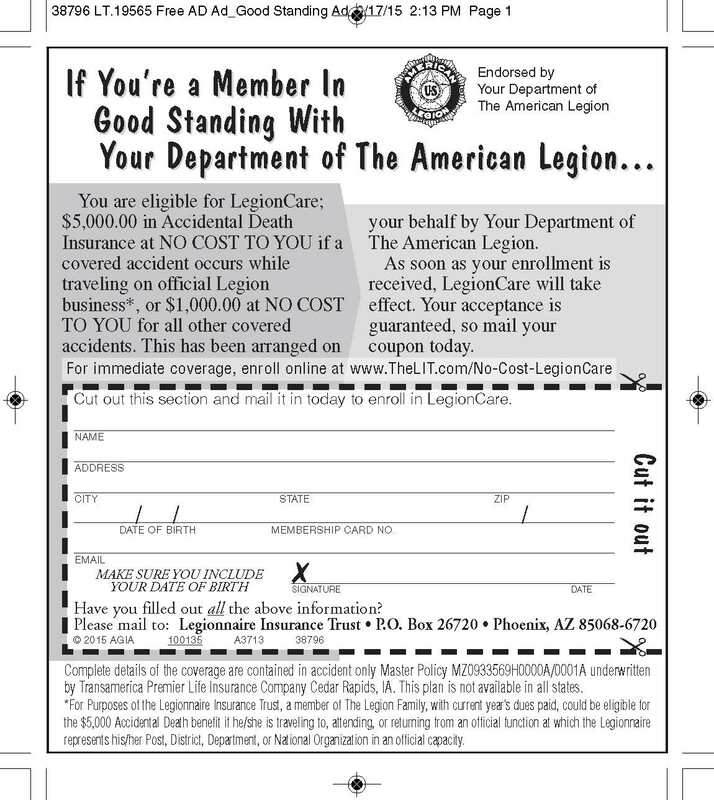 Legionnaires can sign up for the "No Cost" AD&D by visiting www.theLIT.com/no-cost-legioncare or by calling the toll free number 1-800-235-6943. 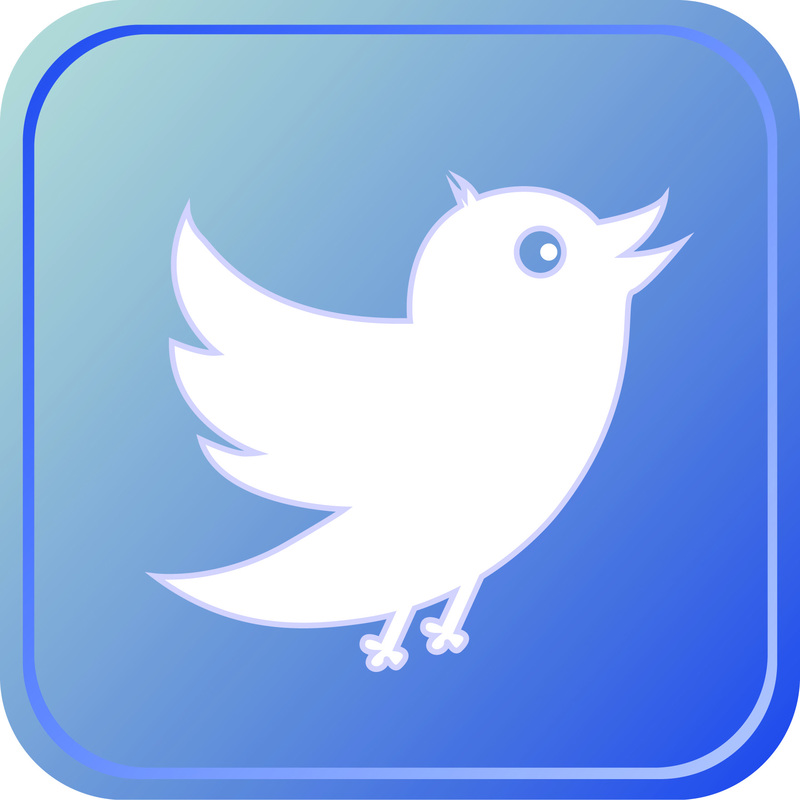 NEW: Click here and fill out the attached form. 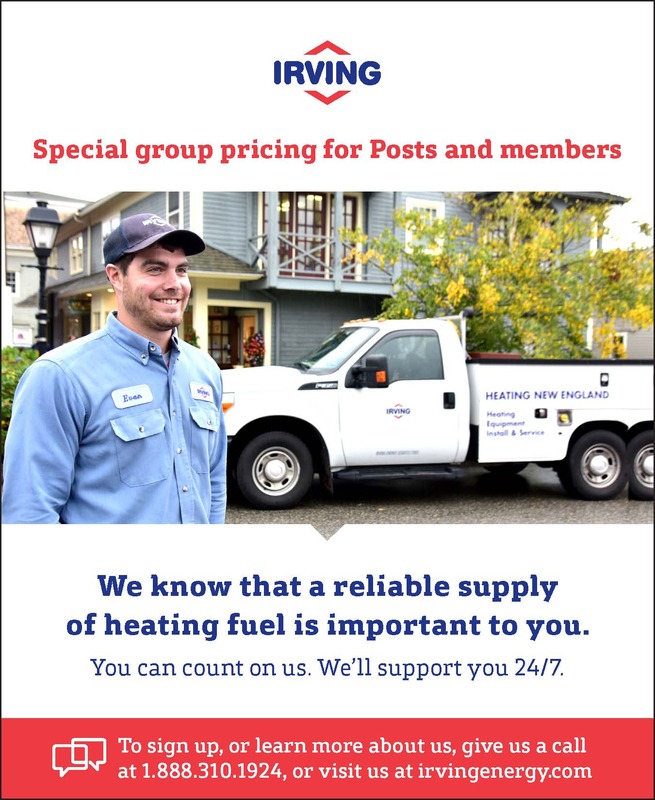 To learn more about Member Benefits, please click here. As the war on terrorism continues, more young American military men and women are coming home bearing the scars of battle. 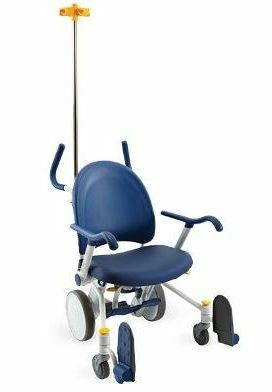 Many continue to recover physically and emotionally from severe injuries including loss of limbs, mobility, and psychological trauma. The American Legion and the Department of Defense have teamed up to provide these outstanding and dedicated Americans all the help they need to re-establish their lives when they come home. It is a pillar of The American Legion- "to consecrate and sanctify our comradeship by our devotion to mutual helpfulness". If your post has agreed to participate in the Heroes to Hometown program because a comrade is coming home to your community, download this guide and visit the National Heroes2Hometowns website. These resources will provide you with information you need to ensure that the servicemember and their family will get full assistance for a successful transition back to civilian life. Also see our Heroes2 Hometowns FAQ for answers to frequently asked questions. Small tax-exempt organizations whose annual gross receipts are normally $25,000 or less may (will for The American Legion) be required to electronically submit Form 990-N, also known as the e-Postcard, unless they choose to file a complete Form 990 or Form 990-EZ. If you do not file your e-Postcard on time, the IRS will send you a reminder notice but you will not be assessed a penalty for late filing the e-Postcard. However, an organization that fails to file required e-Postcards (or information returns - Forms 990 or 990-EZ) for three consecutive years will automatically lose its tax-exempt status. The revocation of the organization's tax-exempt status will not take place until the filing due date of the third year. This filing requirement will be mandatory for all American Legion posts and units previously exempted because they did not meet the minimum income level of 25,000 to file a 990 or 990-EZ. The e-Postcard is due every year by the 15th day of the 5th month after the close of your tax year. For example, if your tax year ended on December 31, the e-Postcard is due May 15 of the following year. You cannot file the e-Postcard until after your tax year ends. If you are a veteran whose home of record at time of entry into the service was the State of Maine then a copy of your DD-214 (or equivalent) may be on file at the Bureau of Veteran's Services.